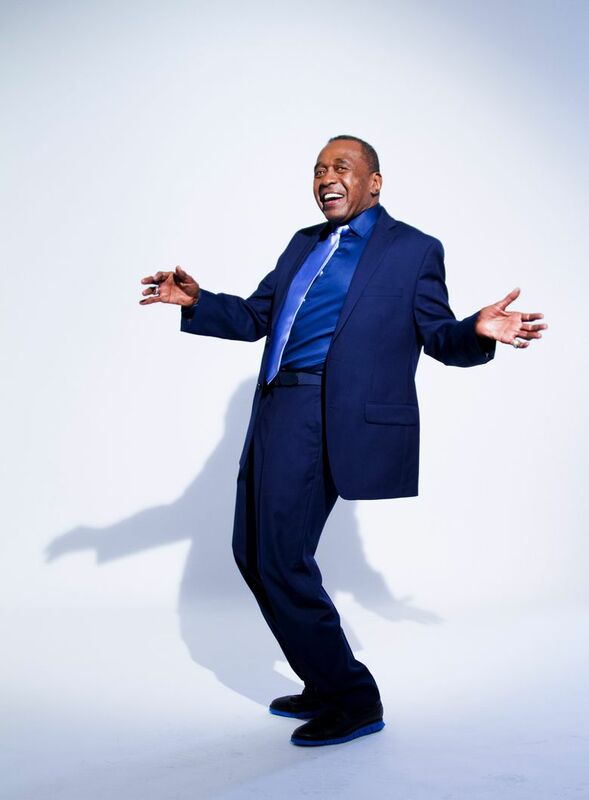 Dancer, actor and singer Ben Vereen will take the stage to help people figure out ways to cope with a feared but common disease: Type 2 diabetes. 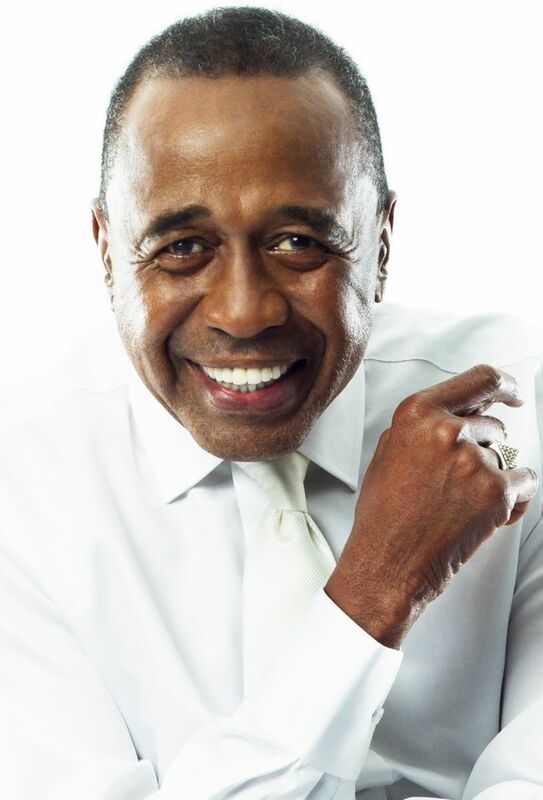 Ben Vereen, the legendary singer, actor and dancer, has a gig coming up in Seattle that’s less about entertaining and more about inspiring people. Vereen will be the keynote speaker at the Northwest Kidney Centers’ 15th annual Breakfast of Hope next week. “I want to get people talking about it,” Vereen said in a phone interview the other day. That’s because you can’t avoid a problem if you don’t know about it. Vereen danced onto the stage in a 1965 production of “The Prodigal Son,” and his career kept expanding from there. He won a Tony award for his performance in “Pippin” on Broadway, then played Chicken George in the 1977 miniseries “Roots.” He’s performed in scores of television shows, movies and stage productions and filled the time in between with solo shows and speaking engagements. He’s 70 now and has just acted in episodes of two TV series while developing a new Broadway musical called “Reflections,” which he said is about how we affect each other’s lives. But if you think he’s had nothing but good fortune, you’re wrong. He’s fought through so many challenges that it’s a wonder he still has the broad smile he’s known for. As a young man, discovering he’d been adopted rocked him emotionally. Years later, in 1987, something much more painful derailed him for a time — his 16-year-old daughter, Naja, was killed in a car collision. Then in 1992 he was hit by a truck and nearly died. Doctors said he wouldn’t sing again, and probably wouldn’t walk again, but he struggled back, and in less than a year was back on stage. Because he’s overcome so many problems, audiences really listen when he talks about how he’s dealt with health issues, something he’s been doing in appearances around the country. 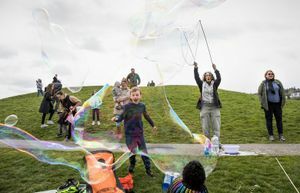 The Northwest Kidney Centers, which will bring Vereen to Seattle on May 16, helps people whose kidneys are damaged or have failed. It was founded in Seattle in 1962, the world’s first kidney-dialysis organization. Chronic kidney disease is a sneaky malady. The two main causes are diabetes and high blood pressure, and they can creep up on nearly anyone, which is part of the point of having someone like Vereen testify to his experience. Vereen has Type 2 diabetes. Type 1 diabetes is usually diagnosed in children or young adults whose bodies don’t produce insulin, which is necessary for keeping the amount of sugar (glucose) in the blood at normal levels. In Type 2, which is far more common, the body doesn’t use insulin properly. High blood pressure and diabetes can damage the kidneys and even lead to kidney failure and death. The kidneys are crucial because they filter waste products from the blood. In dialysis, a machine performs that function. Type 2 diabetes can’t be cured, but it can be prevented or controlled. Vereen was diagnosed in December 2007. “I was doing a speech when I passed out,” he said. “My daughter took me to the hospital.” Doctors insisted that he stay overnight for tests, so it was Christmas Day when they told him he had diabetes. He couldn’t believe it at first, but now he says, “That was my Christmas gift,” because it meant he would be able to take action to protect his health.